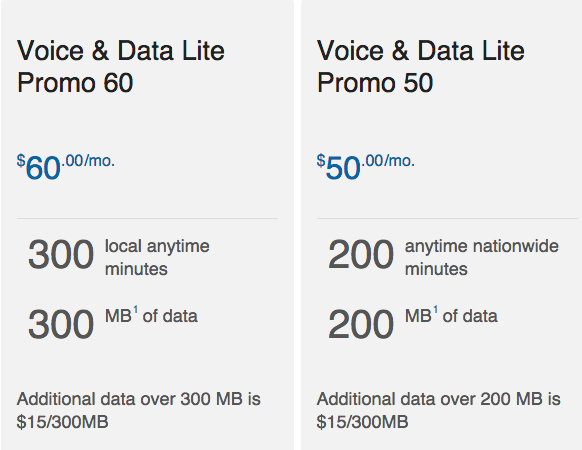 Last week Telus rebranded their voice and data plans to ‘Your Choice’, offering slightly cheaper voice options but more expensive data options with smaller amounts at entry price points (300MB of data for $20; previously 500MB). 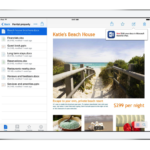 Carrier websites continue to bombard and overwhelm new customers with complex plans and dizzying options. 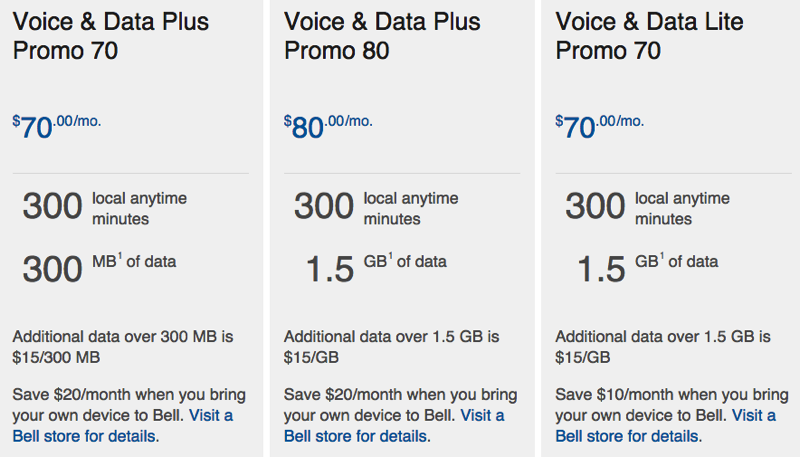 If you’re a BYOD customer, Telus still has the cheapest monthly price of $40 per line, followed by Bell and Rogers at $45 and $50 respectively. These new plans allow users to get premium smartphones like the iPhone 6 for $70 per month, but data amounts are pretty minuscule and will easily incur overages over fast LTE networks if users aren’t careful.